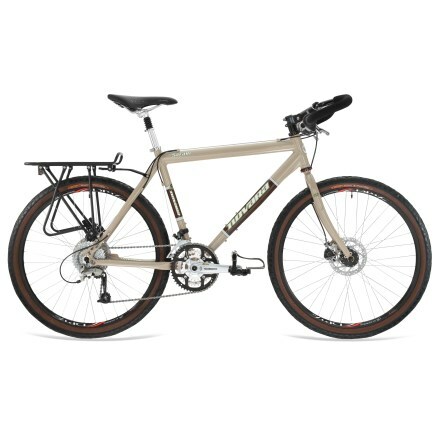 Choosing a touring bicycle; Rocky Mountain Sherpa 10. Here is your next option. NUMBER 9… Rocky Mountain Sherpa 10. http://www.bikes.com. Please comment if you have ever ridden, owned, or know anyone who owns this bike. Email photos of your setup to me at recklesscognition@gmail.com and have them posted on this site. Components- This bike comes equipped with Shimano Alivio, Sora, and Deore components. These are the lowest grade of components I’ve reviewed thus far. 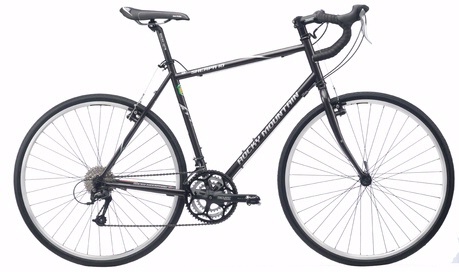 Price- $1,110 The Rocky Mountain Sherpa is a solid bike that comes out of the factory well equipped and well priced. It was recently featured in bicycle magazine as the best tourer available in this price range. A little difficult to track down, but solid. There is also a Rocky Mountain Sherpa 30 available. Needs much better components. Value. With such a price tag it’s hard to give such a good rating to this bike that has such low-end components. Quality. There aren’t many complaints about the quality this bike. Compliance. This bike is well equipped for touring. We’ll be compiling all of the ratings on a new page, look for it to be complete shortly. Check it out here.